Many of us have fond memories of our childhood pets. Whether we enjoyed a relationship with a loyal family dog, cat, or other pet, we likely learned a thing or two about responsibility while cultivating a lifelong love of animals. The bond between kids and pets is certainly special, but learning to care for a pet can be just as important. 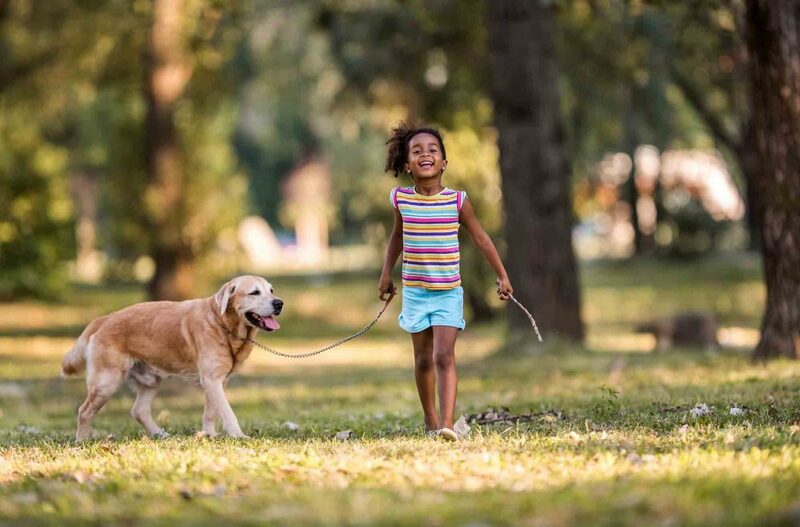 Figuring out the details of kids and pet care can be tricky at times, but your team at Beverly Hills Veterinary Associates is here for you every step of the way. When the sun is blazing and the temps are rising, you may definitely feel the urge for a glass of ice cold water (or other beverage). In fact, you may notice everyone going through the office water bottles at a faster rate. But how often do we pause to notice how thirsty our pets are or how much water they’re consuming in a given day? 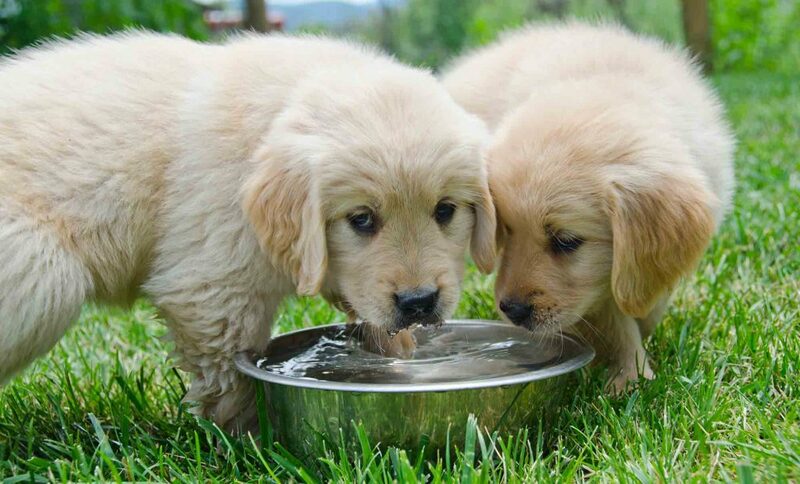 Although we just assume pets will drink when they need to, many pets actually don’t get enough water. Especially during the summer months, it’s easy for Fido to become dehydrated at a much faster rate than you. Dehydration in pets can be a very serious problem, so take the time to learn more about the symptoms and what you can do to encourage your pet to drink more water this summer (and any time of year). If you have made the decision to breed your pet, chances are a lot of time, planning, and a great deal of commitment have been a part of the process. After all that hard work comes the fun part…meeting your new fuzzy babies! Before you can meet your sweet bundles of joy, you need to make sure that they arrive safely. Caring for your pregnant pet is a little bit of work, but in the end all the extra effort is worth it. Most people are aware that conception takes place when an animal is in heat. 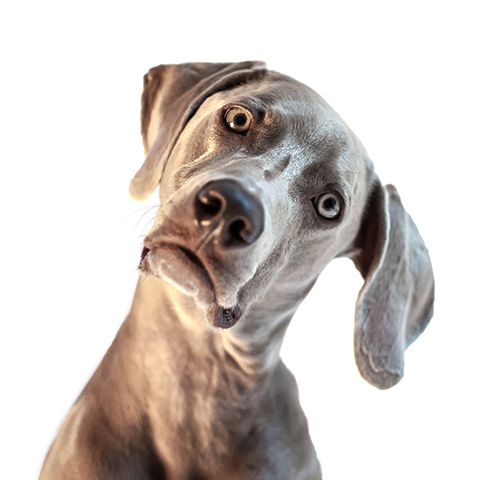 There are a few things to know about this part of animal care, and it turns out dogs and cats are quite different. Cats generally experience their first heat when they reach 80% of their adult weight, anywhere between four and eight months of age. Felines are also seasonal ovulators, and start cycling when the days are longer, usually spring through early fall. Unlike many other species, a cat will continue to cycle in and out of heat until she is bred. A cat in estrus is often a sight to see. The amount of purring, yowling, and affection seeking is absolutely unreal!